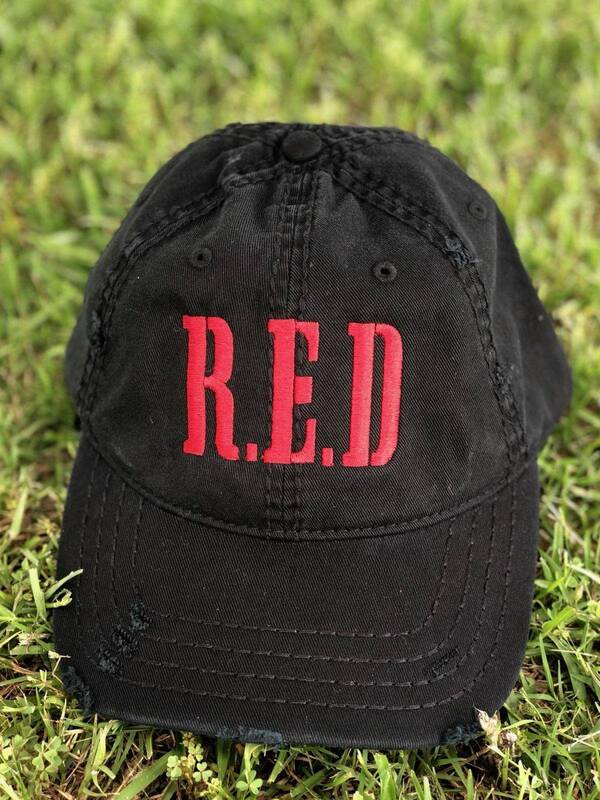 Remember Everyone Deployed distress ball cap. Distressed R.E.D. 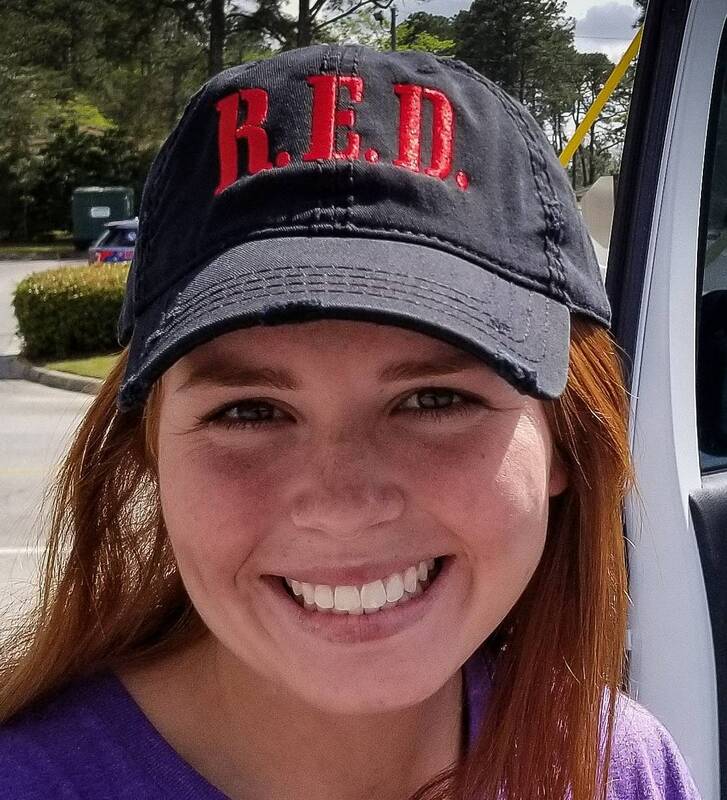 (REMEMBER EVERYONE DEPLOYED) hat. Adjustable velcro back. Comes pre distressed. Made from super soft cotton.